Twenty years ago last month, Vitor Belfort made his UFC debut, walking into the Octagon and obliterating Tra Telligman and Scott Ferrozzo in a combined two minutes to win the heavyweight tournament at UFC 12 and announce himself as a force to be reckoned with in the world of mixed martial arts. To put that into perspective a little, consider that at the time of Belfort’s debut, the Spice Girls had yet to bring their particular brand of girl power to the United States, the special edition of Star Wars – the original Star Wars, Episode 4: A New Hope – topped the box office and the man Belfort will face this weekend in his 24th UFC appearance, Kelvin Gastelum, was five years old. While he’s experienced numerous ups and downs both inside and outside the cage in the two decades between those initial appearances and Saturday’s headlining turn opposite Gastelum in Fortaleza, Brazil, the fact that Belfort remains a fixture in the Top 10 while many of his contemporaries have long since retired or faded from the spotlight is a feat not soon to be repeated. And the soon to be 40-year-old fighter still believes his best days are ahead of him. 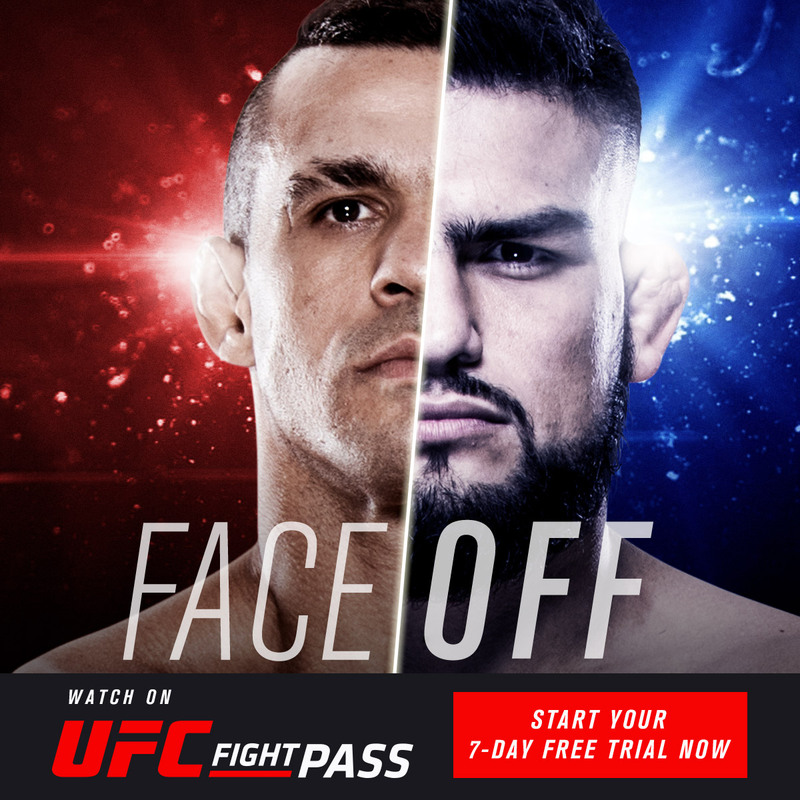 “I think my best days are ahead of me, not behind,” Belfort said Tuesday, discussing this weekend’s matchup with Gastelum and his place in the middleweight division. “I believe my second journey will be bigger than the first journey and I think I’m going to be relevant not just as I was before, but I’m going to be pretty relevant in the sport in the days to come. The assertion that his best days remain in front of him is bound to catch people off guard, especially given that Belfort enters this weekend’s event on a two-fight skid and having been stopped in three of his last four appearances, but the spiritual and engaging middleweight isn’t speaking strictly about wins and losses inside the Octagon. In speaking with Brazilian icon, it’s clear that he’s not only thought about where he’s at in terms of his competitive career, but is completely accepting of the fact that the day will come when he’s going to have to hang up his four-ounce gloves and move on to the next stage of life, whatever that may be. Ironically, listening to Belfort discuss his current motivations and the inevitable end of his time as an active competitor, he echoed a number of the sentiments expressed by one of his fiercest rivals, former middleweight champion Anderson Silva, whose finish of Belfort at UFC 126 produced one of the most iconic images in UFC history. While not as poetic and dramatic as Silva, who declared, “Fighting is my air” prior to facing Derek Brunson at UFC 209, “The Phenom” has many of the same motivations as “The Spider” as they both enter the twilight of their respective Hall of Fame careers. “I’m looking forward to fighting the best guys - looking for tough challenges, not picking fights – and the time will come that you’re gonna have to walk away,” Belfort said. “That’s part of life, especially in this sport. I’m very grateful for still being relevant, fighting the best guys and still being in the Top 10 of the best fighters in this division, so I’m looking forward to the challenges and here we are. Silva said something similar, then went out and snapped his losing streak with a victory over Brunson in Brooklyn. We’ll find out Saturday night if Belfort can follow suit and add another tick in the win column for Brazilian icons continuing to fight just for the love of the game.